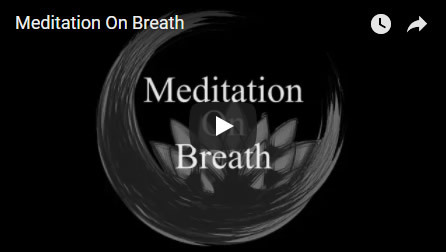 This CD download contains 5 beautiful guided meditations including, Meditation on Breath, Zen Meditation, Open Awareness Meditation and the powerful Clearing the Path Meditation. All of this is yours FREE when you order ‘This Works' today. Please enter a valid receipt number. Living mindfully can transform your life! I’ll be honest, if someone had told me this 15 years ago I probably wouldn’t have believed them. But, it’s true and I and millions of people around the word are living proof. Living mindfully has transformed my life, the quality of my relationships and my view of the world. I am a better, happier person because of my practice. I am not a monk or a meditation master or a scientist. I am a normal person with a wife and kids, bills, a mortgage and all the other responsibilities that comes with life these days. If I can learn to live mindfully, to develop my awareness, anyone can. You can! In ‘This Works’ you’ll find everything you need to develop your awareness and live mindfully. I am privileged to have taught tens of thousands how do just that and now it’s your turn to just be happy. but how does it actually work, and how can it help you? 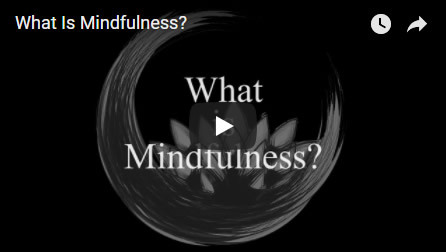 Mindfulness is a simple yet radical practice that can completely transform your life. Paddy Brosnan worked for many years as an investment advisor but felt trapped in a cycle of anxiety and anger. 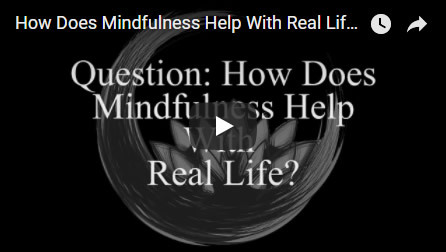 When he began practising mindfulness every day, he found that his relationships became more profound, his interactions with others more honest and his daily frustrations and anxieties simply vanished. In other words, mindfulness helped him calm down, and he became truly happy. 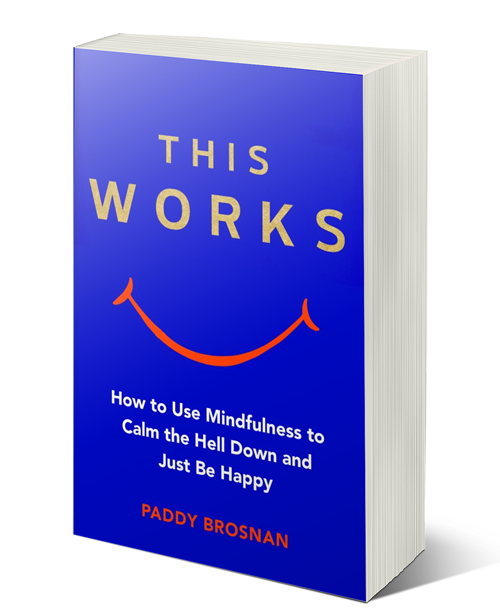 This Works is the collection of tools and exercises that Paddy teaches in his workshops and events, and includes examples of everyday mindfulness from his own family life. It shows you that literally anyone can learn to meditate, and you don’t have to become a Buddhist monk to be truly zen. Through simple daily exercises, you’ll learn that mindfulness is not something you do, but something you are. Awareness through mindfulness can bring anyone a deeper sense of contentment – or, put simply, it can help you be happy. How to harness the incredible power of awareness to bring stability, happiness and calm to your life. 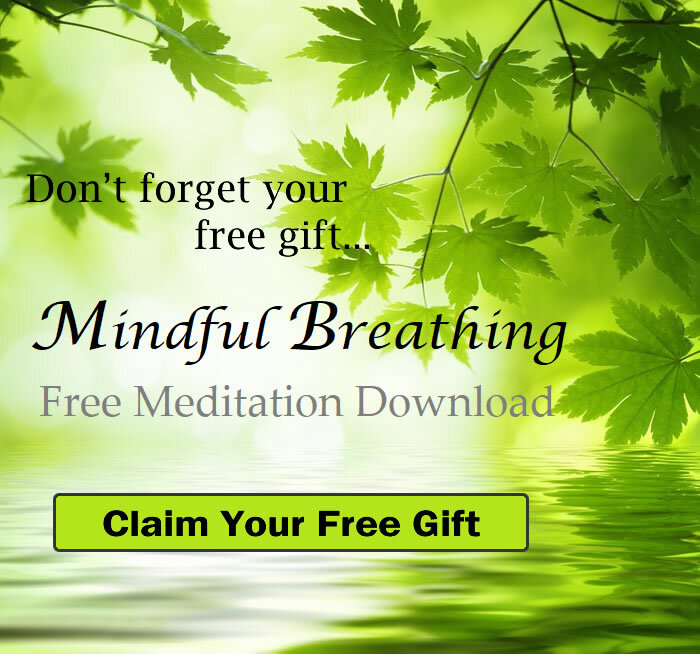 Simple, down to earth, yet effective tools and techniques to help you start and maintain a beneficial mindful meditation practice. 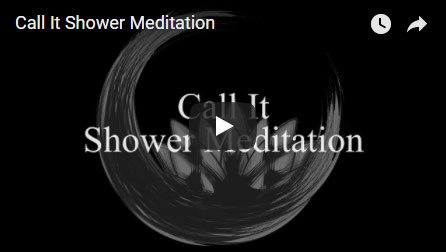 10 beautiful meditations for you to use straight away. Ways to build ‘mindful moments’ into your day without changing what you already do. How living mindfully changes your life and the lives of the people you love most. The deeper insights that developing awareness through living mindfully can bring about. You’ll learn how to live with ease, how to be calm regardless of the situation and ultimately, how to be happy. 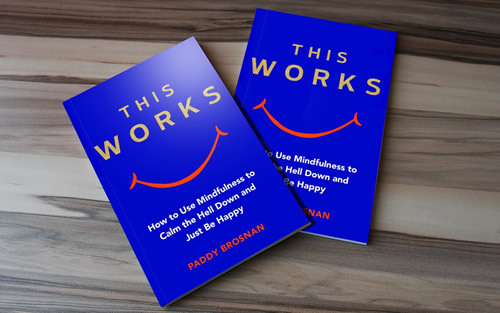 Paddy Brosnan is a mindfulness & meditation teacher, inspirational speaker and author. In his early thirties, Paddy experienced a radical shift in how he wanted to live his life. This marked the beginning of an intense inward journey of spiritual development. He left the world of business and devoted the next several years to developing his awareness through the practice of mindfulness and meditation and is honoured to include The Ven. Thich Nhat Hanh and The Ven. Panchen Otrul Rinpoche among his teachers and inspirations. In the years since, he has devoted himself to understanding and deepening this transformation. 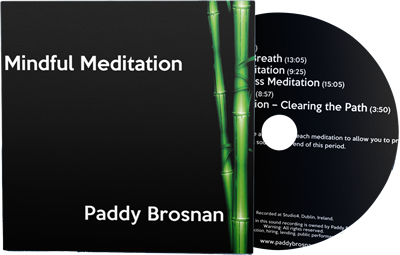 Paddy’s teachings are simple but at the same time profound. 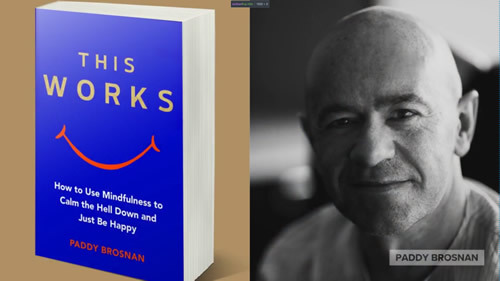 At the heart of this is a very direct and accessible insight into how the development of awareness can ultimately bring us a deeper sense of contentment and happiness. This simple message, delivered with humour and compassion has helped countless people find inner peace and fulfilment in their lives. 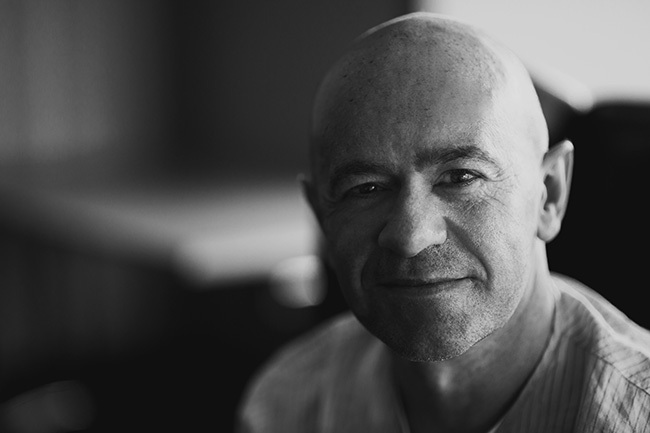 He is a sought after public speaker and travels extensively delivering workshops and retreats as well as visiting schools to encourage mindfulness in children.